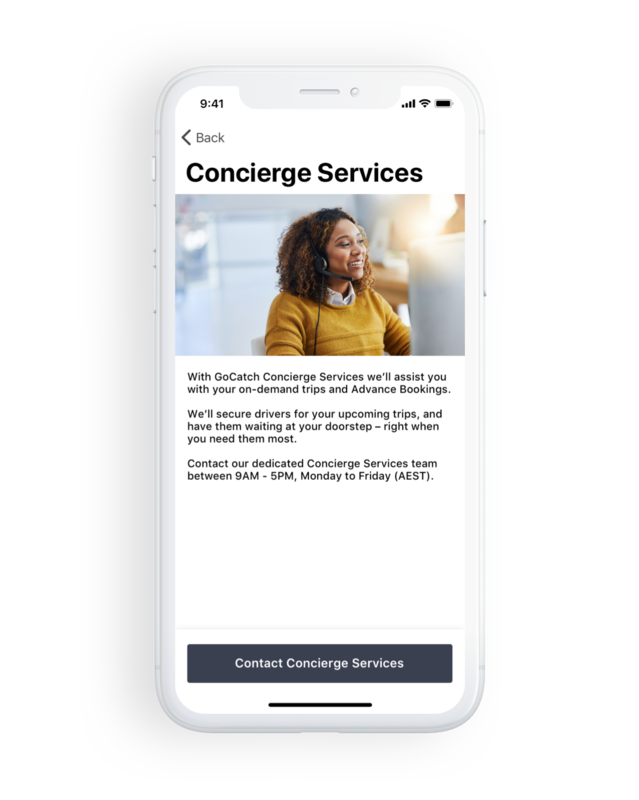 As a member, GoCatch Concierge Services can assist you with Advance Bookings, Airport Transfers and Meet & Greet services. GoCatch Concierge Services will also be able to book your VIP Premium Transfer on your behalf for added peace of mind. 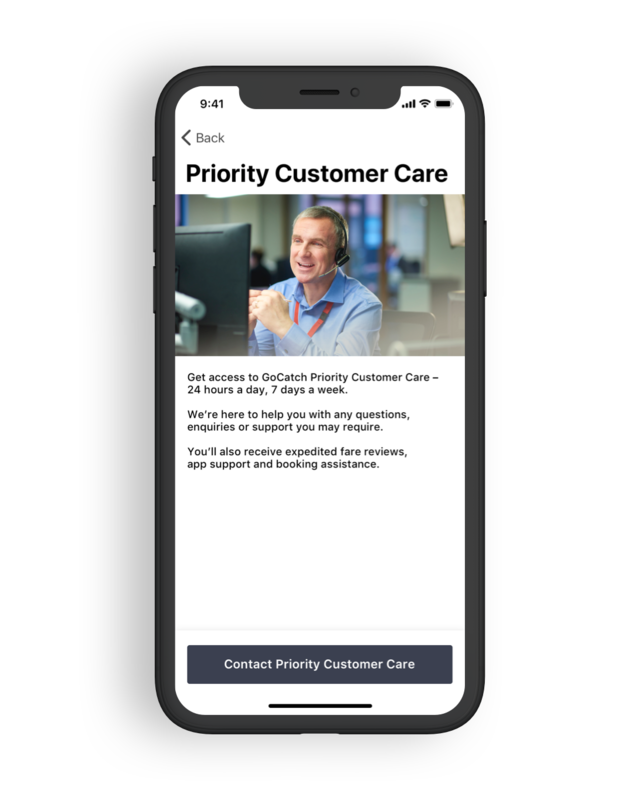 As a member, you’ll have access to GoCatch Priority Customer Care – 24 hours a day, 7 days a week. We’ll be here to help you with any questions, enquiries or support you may require. What is Hail & Pay?